When preparing for a baby we all have similar priorities, and ultimately is is all about making sure we are prepared (as prepared as we can be!) for our new arrival. Being a first time parent I was thrown into a world of baby equipment and brands, many of which I knew absolutely nothing about. I needed to kit myself out with absolutely everything, and I quite honestly didn't have a clue where to begin. I can remember the time I began to think about pushchairs, I left this aspect pretty late in hind sight and the reasoning behind that was because I had no idea what I was looking at. I didn't know what I needed from a pushchair and I didn't know which brands to begin with to narrow down my search. In the end I bought a new pushchair off a friend as she had bought the exact one for herself, and then been gifted the same model by her in-laws resulting in a duplicate purchase. 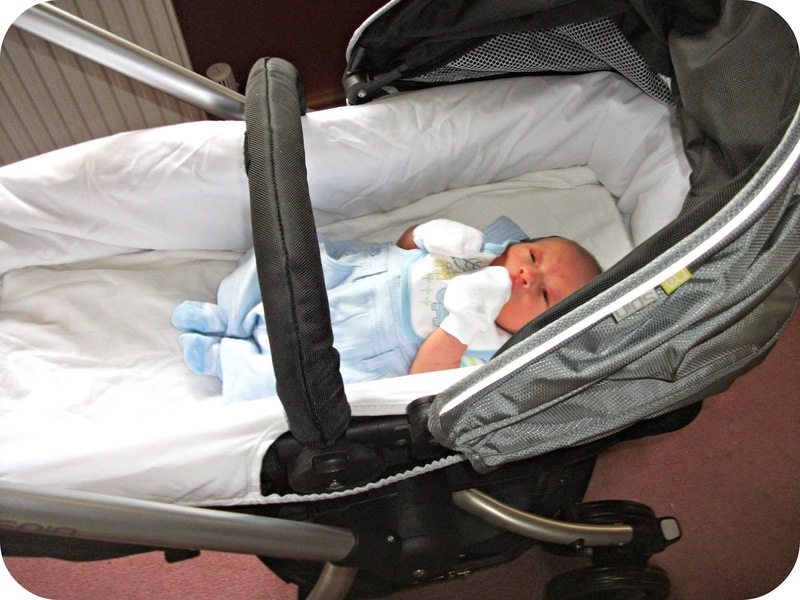 Leo's first pushchair was a Mothercare Spin which at the time I loved, but as time went on I began to pick faults with certain aspects of it. Now 3 years on Leo and I have a diverse knowledge into the different pushchairs on the market and when the time is right for baby number two, I won't feel daunted at the prospect of purchasing the necessities. 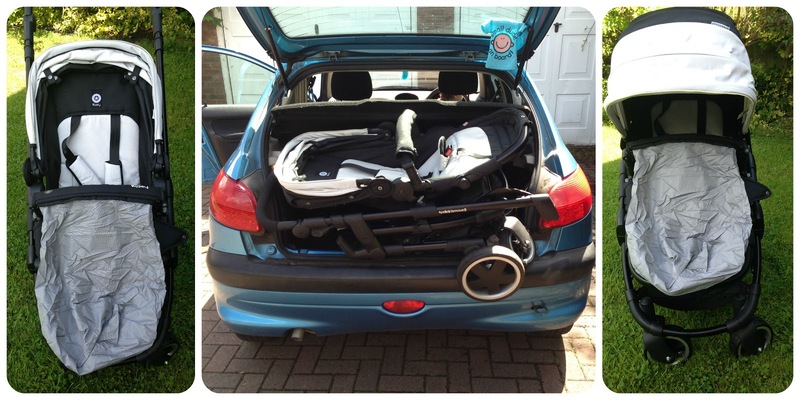 So what do you look for in a pushchair? I love the idea of having a full size pushchair that ticks each of these boxes. 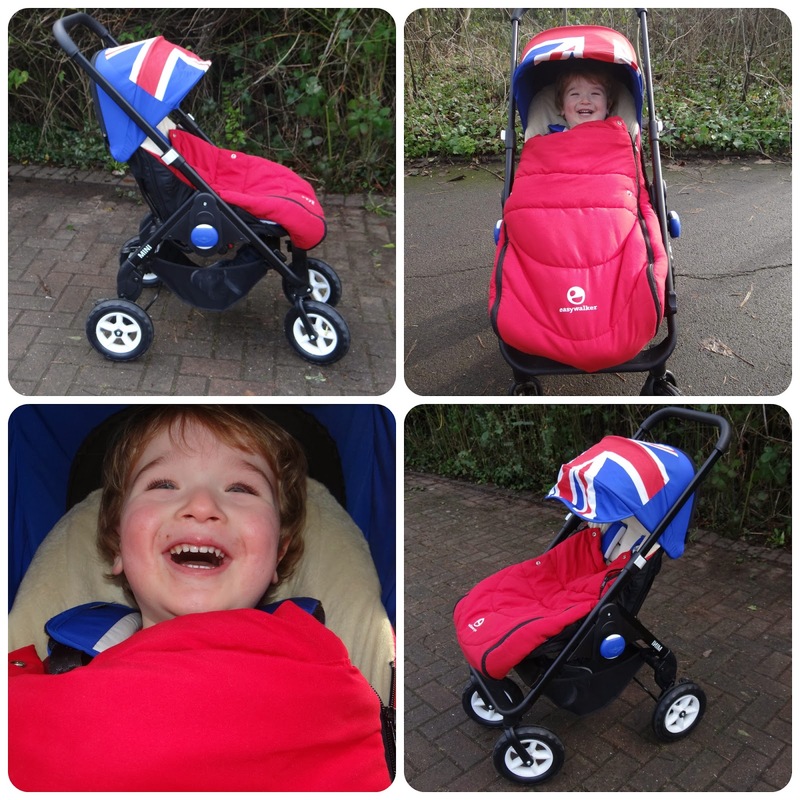 It's important to me to have an easy to steer pushchair that handles well on a array of different terrains. I want the option to have baby facing me and of course the capability to turn them around to see the world around them as they grow, and I want a pushchair that looks the part. I expect my set of wheels to visually please me, and I love nothing more than being stopped and asked about my pushchair. This is especially true with my Easywalker Mini as it is such a different pattern to anything else on the market. Babydino have a great selection of pushchairs from a great selection of different brands such as Bugaboo, Cosatto and Emmaljunga that can really help in your search. They offer travel systems, prams and pushchairs right through to strollers. I wish I had known what I was looking for and spent the time researching more before making my first pram purchase, 3 years on I definitely have a much better idea than I did. Once we have an idea of what we are looking for, get online and read reviews of other parent's personal experiences with those models, visit Babydino and see what they have on offer to give you an idea and take it from there. At the end of the day it is one of the biggest purchases when welcoming a new baby into the world, and we want to get it right.